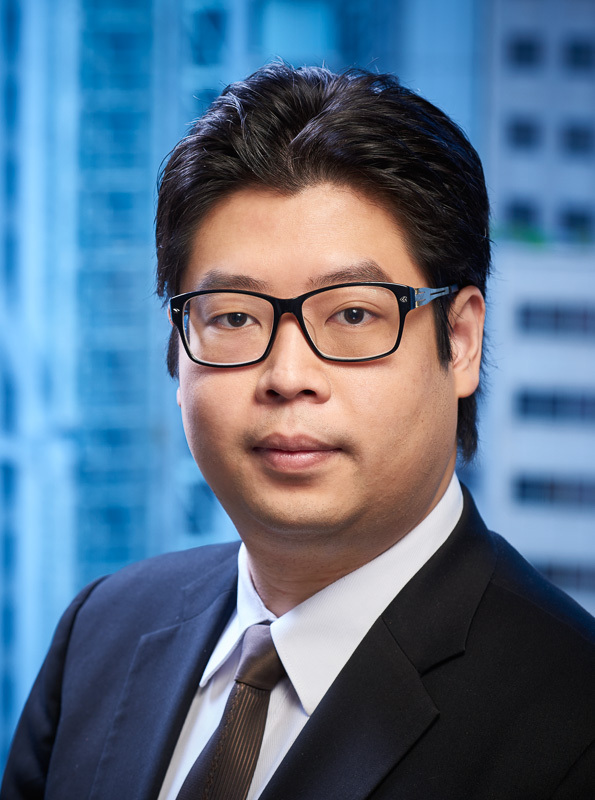 Kelvin Kwok joined Des Voeux Chambers in 2015 after serving pupillage with Dr. William Wong S.C., Jose-Antonio Maurellet S.C., Michael Arthur and the late Harry Liu. He has a civil and commercial practice with a strong emphasis on competition law matters. Kelvin obtained his BBA(Law) and LLB degrees, both with First Class Honours and ranking first in his cohort, from the University of Hong Kong (HKU), where he obtained numerous scholarships and academic awards. He proceeded to obtain his LLM degree (with the equivalent of High Honours) from the University of Chicago, where he specialised in competition/antitrust law, intellectual property and economic analysis of law. Immediately upon graduation from law school, he became an Assistant Professor of Law at HKU, where he continues to teach and research on competition law, before qualifying for the Hong Kong Bar. Dispute resolution: assisting i-CABLE as an ad-hoc consultant in the Communication Authority’s Preliminary Enquiry into i-CABLE’s Alleged Anti-Competitive Conduct in relation to the Sub-Licensing of Broadcasting Rights to the 2010 FIFA World Cup and the 2012 Olympic Games, leading to the recent 2016 decision that i-CABLE had no case to answer. Exemption/exclusion-related applications under the Competition Ordinance: preparing such applications and representing lay clients in meetings and dealings with the Competition Commission and Government authorities. Advisory work: providing competition law advice to lay clients in different sectors of the economy, including the financial, media, professional and retail sectors. Kelvin is active in the Hong Kong competition law community. Apart from giving CPD seminars and media interviews on a regular basis, he serves on the Bar Association’s Special Committee on Competition Law, the Consumer Council’s Competition Policy Committee, and the Hong Kong Competition Association’s Executive Committee, and as a Non-Governmental Advisor to the International Competition Network.